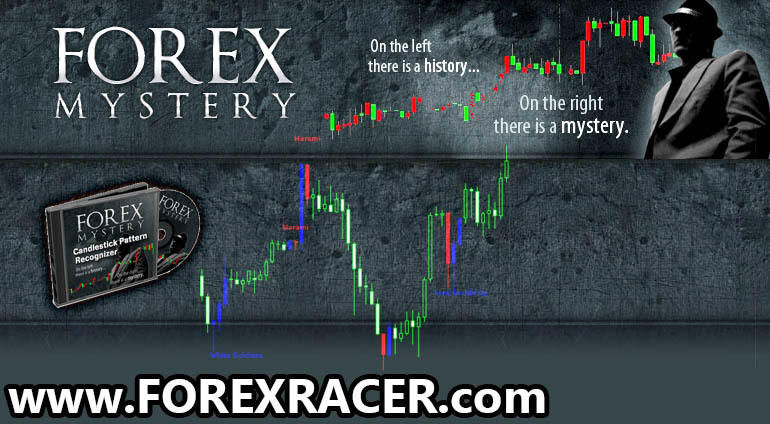 Welcome to the 123 MW Forex System. This is unquestionably one of the very best chart setup patterns you will ever meet in your trading career. Once you train your eyes you will notice them all over the place. 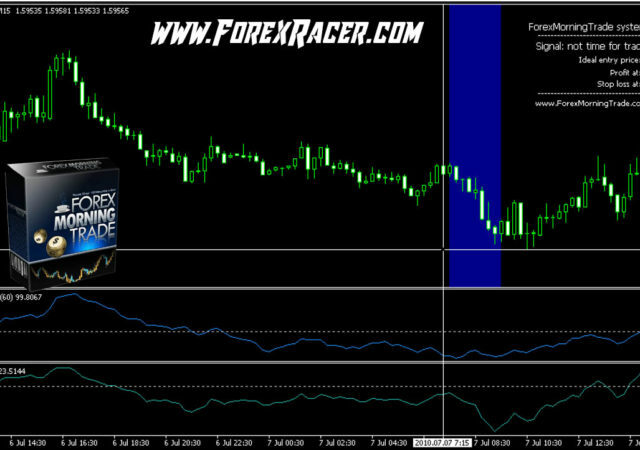 At the beginning of a new trend, at the end of a retracement, within a trading range, within falling or rising trend. Just like any other pattern this one is also NOT 100% accurate. The truth there is no holy grail, however 1-2-3 MW is so reliable, enough to make you plenty of money. In my personal trading experience, this pattern is by far the most accurate and most profitable. 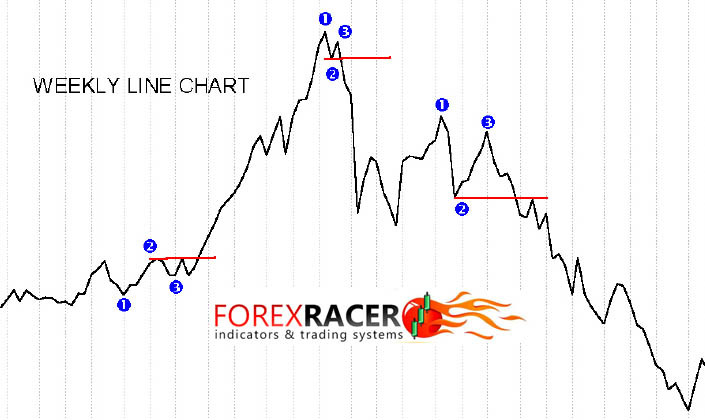 If you want to become an expert in one chart pattern setup, this is it, stop looking for any other! Whilst these patterns are 95% object ional when you become an expert in spotting them you may start to introduce a slight subjective analysis into this pattern. But for the sake of this introduction report I am only going to discuss a perfect, 100% objective 1-2-3 patterns. What exactly is a 1-2-3 pattern? Which charts and time frames do they exist?